“Having a bright idea is a major first step. 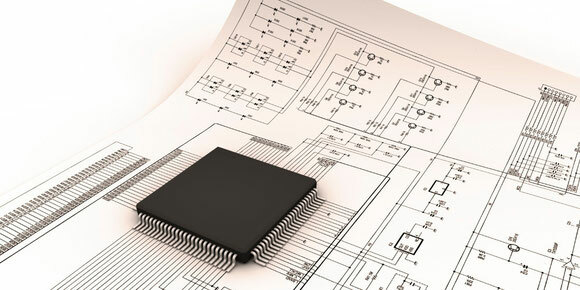 Specialized in electronic engineering, engineered SA is here to help you design innovative products, optimize conceptualization time and keep your development costs under control. From early concept to the final production, we support you with our expertise in hardware and software development, design and manufacturing. Our engagement as your partner is: bringing your products to the market, with profitability, to ensure a commercial success !